Western Digital Corp. today announced successful development of its second-generation, four-bits-per-cell architecture for 3D NAND. 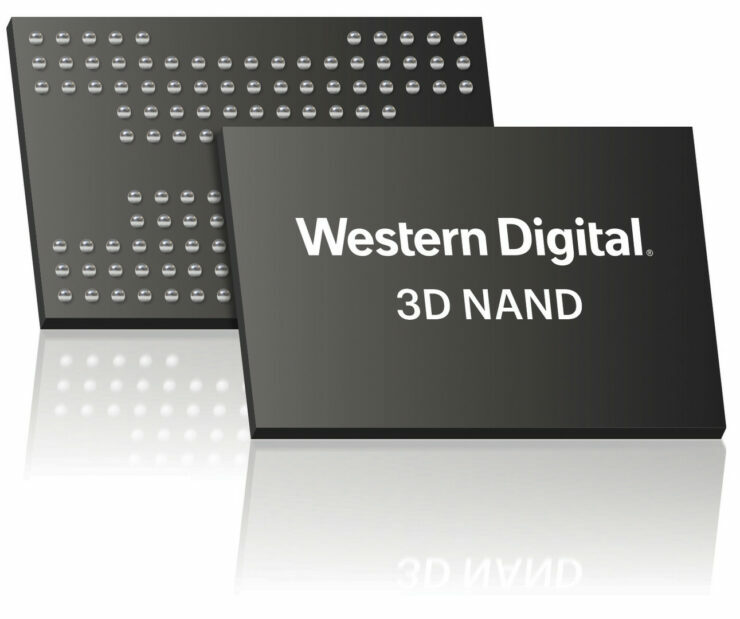 Implemented for the company’s 96-layer BiCS4 device, the QLC technology delivers the industry’s highest 3D NAND storage capacity of 1.33 terabits (TB) in a single chip. BiCS4 was developed at the joint venture flash manufacturing facility in Yokkaichi, Japan with our partner Toshiba Memory Corporation. It is sampling now and volume shipments are expected to commence this calendar year beginning with consumer products marketed under the SanDisk brand. The company expects to deploy BiCS4 in a wide variety of applications from retail to enterprise SSDs. Dr. Siva Sivaram – Executive vice president, Silicon Technology and Manufacturing at Western Digital. This should drive up capacities and drive down price per gig in the next product cycle and to echo what I said in Toshiba’s announcement. My take on this is that this will be a big deal on the budget side, as most of the drives I’ve reviewed for the site have been using Toshiba 64 layer BiCS NAND and possibly contribute to higher-end products depending on the quality of the NAND. Though newer cell types of NAND tend to be less reliable and have a lower endurance wear so this may just be used in the budget side.